your performance with those clubs makes a big difference out on the course. 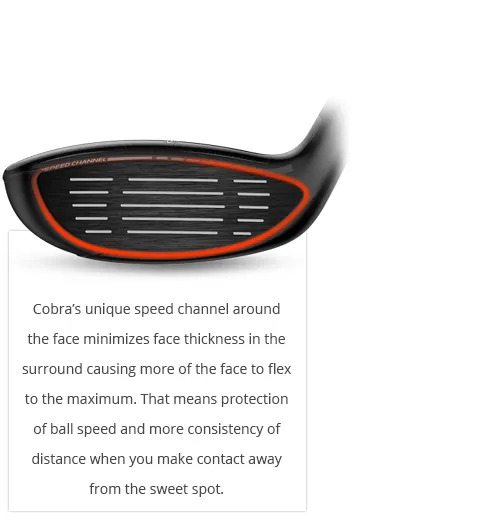 The Cobra King F6 Hybrid gives us so many options to help you achieve just that. 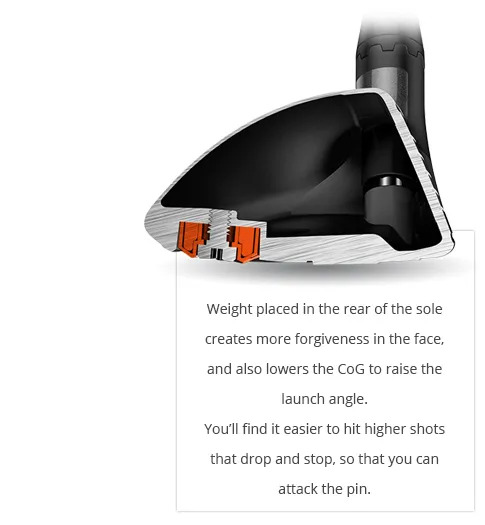 Three different lofts actually deliver 24 different loft / face angle settings from 16 to 25°. Along with the different shaft flex, that means we can really tune the performance at the top of your bag. takes a lot of pressure off your game. And you know there’s a secret pleasure at landing a long approach on the green and watching it stop. Fitted Hybrids, integrated into your set, make a big difference.